The Spada Open Face: Aptly named, there's no chance you'd forget it's name! 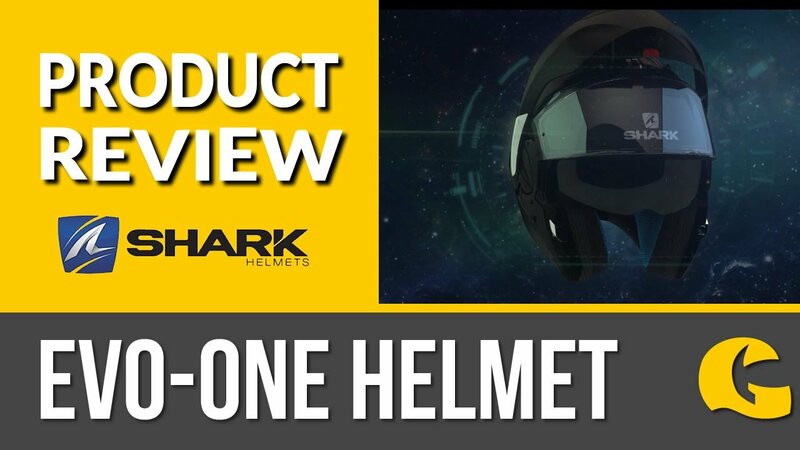 This motorcycle helmet is ECE 22.05 approved and has a removable peak with a double D-ring fastening. Great price and from a well trusted brand!